Welcome to the Mike Bryand Photo-Art gallery! Click on the "Work" link above to browse through the photos and find your favorite memory. 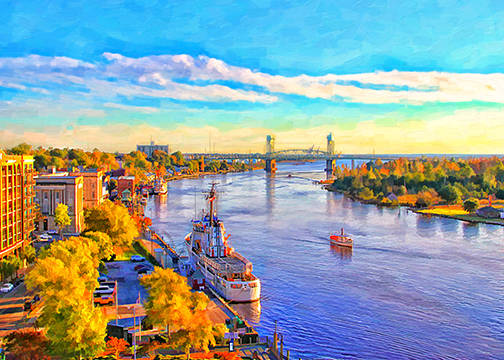 If you are unable to find a particular image, please do not hesitate to contact me via email at wilmington360@yahoo.com or by phone at (910)-547-8657. I print my pieces with a Canon iPF8400, by process of giclee printing (ensuring a high quality image with long-lasting lifespan) and build each canvas by hand; my most popular size canvases measure at 20x36”, 12x22”, and 11x14”, but custom sizes are always available.